Only in Ohio. You couldn't write this stuff!!! Too boring. It's not like I was risking anything. There was still a chance. Okayy whistle blower. You really read thru all of those conditions? Virtually everything I've posted is public information (including the Facebook stuff, minus the snapshot of my PM) so I don't see what I did wrong? I've only sent him two messages... two very nice, non-vulgar, and civil messages to which he replied to. Calling that harassment is going a bit overboard don't you think? I mean you've sent me three. I do see a spot where I missed his name. It's fixed now. I just didn't see anything me or anyone else were doing that was getting out of hand. Discussing things is what you're suppose to do on a forum. I could understand if someone was being vulgar, threatening, or planning to gang up on this guy, but none of that happened. You should be the last guy on here to criticize that. BTW I meant three comments above aimed at me, like the Section 18 crap. It sent notifications to my e-mail. They are harmless just like my posts are, not harassing. If I upset you or anyone else I am sorry. I started collecting them again right after. However I never had any 2nd series cards until I was deep in High School. Thanks for sharing this Gambit and i see no problem with your posts. .That Scott kid is a real wierdo. Im just now seeing this. . the guy is a garbage pail kid...he looks like the posterboy for Matt Folley. 33 years old thrice divorced and hes LIVING IN A VAN DOWN BY THE RIVERRRR! he must like to play the dark side of the force too. The dude looks like Nat Nerd in the flesh. Paul Rudd is our generations Marlon Brando. Yeah! My current avatar takes offense to that statement and just wet himself. Yeah, you guys are right. Nat Nerd has a better complexion and probably moved out of his mom's basement by now. I bet the only large chests that dude gets excited by, are those found in a dungeon on Zelda. Priceless,....the beginning of this post was hilarious!!!! Just remembering his name and finding the guy 25 years later....AND THEN ASKING HIM ABOUT IT LMFAO...,I was laughing in front of my customers then I saw the pic and busted out laughing loud.....but ya I hope u don't live near Nat nerd he may hunt you down for exposing him to the GPK underground world.....good luck. I am sorry to say this, but our religious institutions were right! Garbage Pail Kids are corrupting our children! Blood is on your hands Topps! Lol someone said the grandpa kept the cards and sold them on ebay to pay for Scotties therapy! ROFL that made me explode! Also! Damn a child was murdered....... Not a laughing matter! 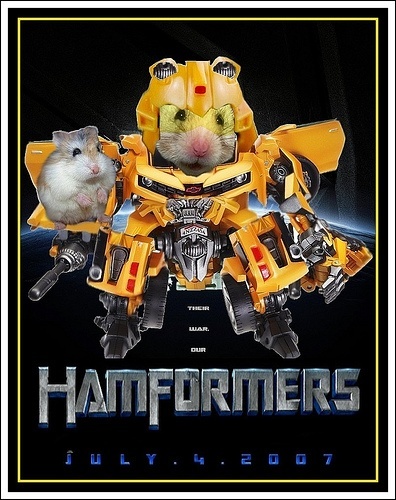 Lets all have a moment of silence for the little.....Oh snap! 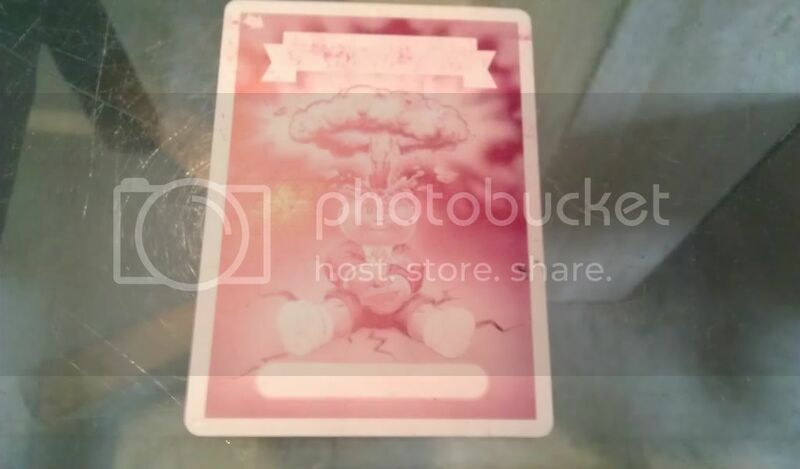 Wait I just pulled a printing plate! Wooooooooooooo! Hahaha just kidding! Damn serious man, that is heartbreaking. I say the past is the past, no changing that. BUT, we can learn from it. I told him to have a nice life. He sent me this? All I'd like to know is, when is the album dropping and will it be available on iTunes? As soon as him and Eminem wrap up filming the MTV video. Holy s**t! What did I just watch!? If it was not for the Tenacious D and those fu**ing lightsabers I would swear he was a Satanist, and that he helped kill that lil girl. This is officially creepy! Anybody blaming Topps for getting you out of GPK needs to read this thread, and watch this video. You will have a whole new reason to get away from this heathenistic world of stickers. He's got more videos on that youtube channel of his. How is this guy not famous like the Star Wars kid? He has Tosh.0 all over him, or for the OG nerds Web Soup. Guys, he is going to become a youtube sensation if you keep it up. There will be memes and then some kind of lucrative contract. 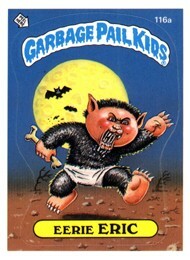 Stealing those GPK's was just a first, well-planned step toward fame and fortune. Holy s**t Dodger is right! This guy is going to be bigger then the Chocolate rain guy! I call dibs on being his manager. No please, Pingatore, Somebody, please read this and model a GPK after this guy. I have a name for him too. He needs to be in future release. Here are names. Scott free, Hot Scottie (kinda too close to the os character), Sticky Scott, Five finger Scott, Stealin Scottie, Rob U. Blind, Ethan Thieven (Flipped works too), Scott Borrows, Card Shark, Scott Siths, Sly Tohan... Ok I am stretching it. Serious I want a Scottie GPK card in 2 more releases time. It kinda looks like he is being rewarded by being made into a GPK... Ah I don't know. OMG that'd be the greatest thing ever. Mark you have a chance to make the most repulsive GPK ever produced.